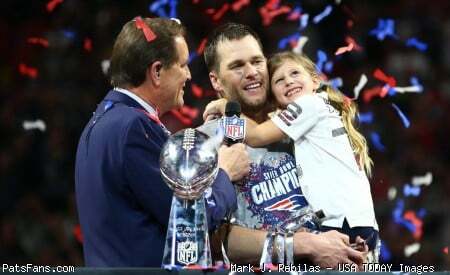 Friday marked International Women’s Day across the world, and to mark the occasion a few members of the New England Patriots and their families took some time over social media to show their appreciation for the most important women in their lives. 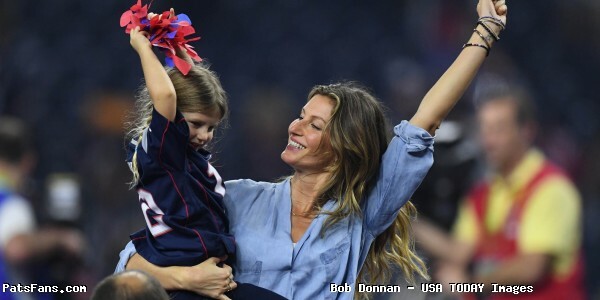 Quarterback Tom Brady, his wife Gisele, Adrian Clayborn, and Julian Edelman all shared family photos. Happy International Women’s day to my beautiful, and more importantly, STRONG wife, mother, sisters, nieces and daughter. I’m so lucky to have been surrounded by your endless love and support throughout my entire life, I love you all so much. Happy international women’s day to this strong, beautiful, independent, hard working, business owner, intelligent woman. This entry was posted in 2002 Patriots Offseason, 2019 Patriots Offseason, Patriots Photos and tagged Adrian Clayborn, Tom Brady on March 8, 2019 by Robert Alvarez.